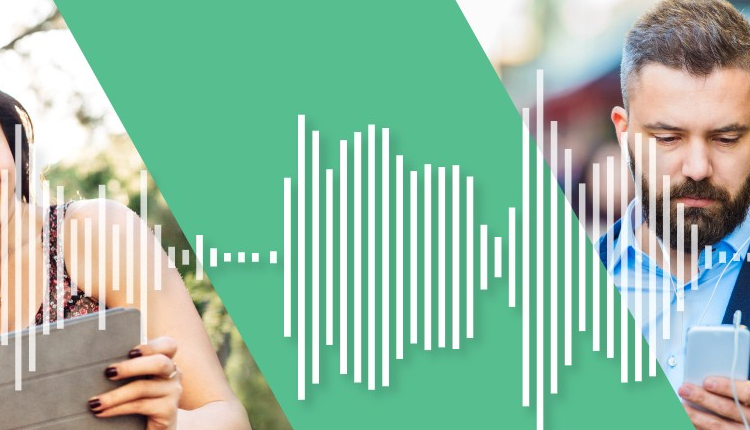 Audioboom is on course to deliver ‘significant shareholder value’ this year after announcing a record quarterly revenue of US$4.6million, up 180% on Q1 2018 which was US$1.6 million. Highlights of the trading update for the quarter ended 31 March 2019 include a brand advertiser count of 178 as at 31 March 2019, up 11% on last quarter and up 55% on the same period last year, and revenue per 1,000 listens in the US at US$23.77, up 67% on same quarter last year. Key contract renewals include podcast network SBI Audio, true crime podcast “Undisclosed”, and “True Crime Obsessed”. Renewals of Audioboom Original Network shows include “F1: Beyond The Grid”, “Covert” (season 2) and “Mafia” (season 3). The first episode of the new season of “F1: Beyond the Grid” already has approximately 400,00 listens, up over 200% on the final episode of the 2018 season. Rob Proctor, CEO of Audioboom, commented: “We are delighted with our start to 2019. We have signed great new podcasts during Q1, are making compelling new content, F1: Beyond the Grid is performing exceptionally well, and we have industry leading sell-through rates. Podcasting is now the growth sector in digital media for brands and broadcasters looking to consolidate or add podcast creation and content to their platforms and we are involved in more content negotiations and commercial opportunities than ever before. We are ideally positioned to benefit from this; and the continued corporate activity within the sector demonstrates Audioboom’s potential to deliver significant shareholder value this year”. The RadioToday Programme is also been hosted on Audioboom since the podcast started over six years ago, along with other audio highlights from the radio industry.